When computer gurus put their heads together and face a tight deadline, amazing things can happen. 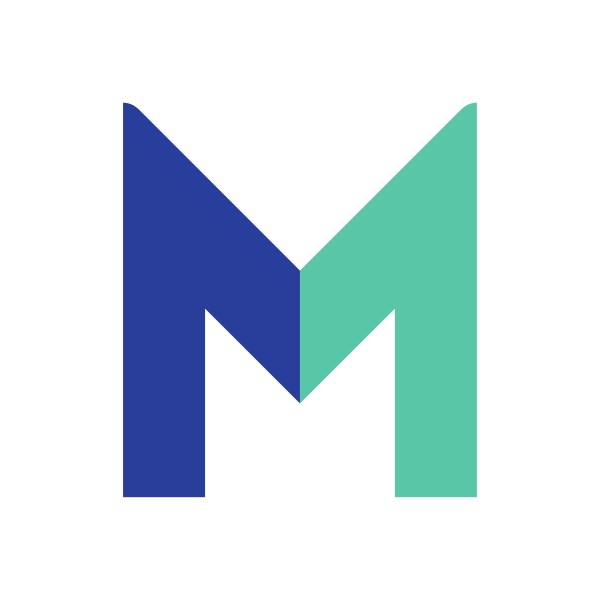 That’s the concept behind hackathons, where teams of programmers and others involved in software development collaborate intensively to come up with a functioning product solving tomorrow’s problems today … by the end of the event. But what do hackathons have to do with a Confectionery, Food and Petcare company? Our business rests on a foundation of science and innovation. To continue to succeed in a fast-changing business environment, we need the brightest minds exploring future solutions to today’s challenges. So, a “hackathon” seemed like a natural fit. 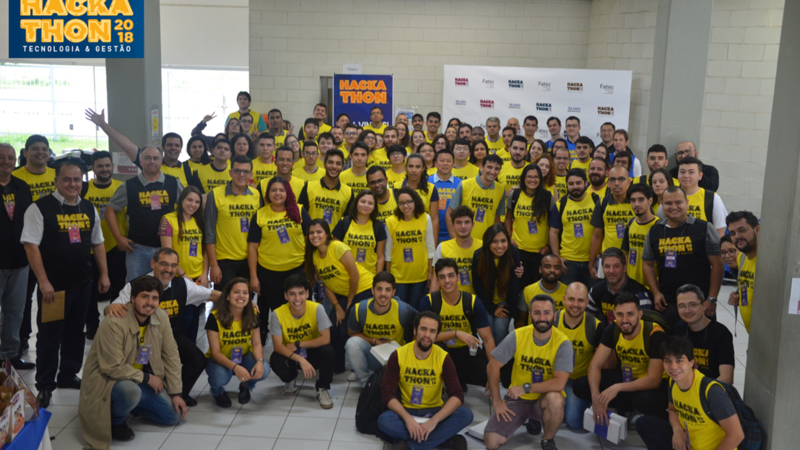 We traveled to Brazil for the inaugural event, partnering with São Paulo State University to bring together 80 technology-minded students and professionals. The winning team developed a live dashboard that predicted sales curves by region, product and season, earning them a visit to our regional office and the opportunity to interact with our leadership team. “Organizations can no longer be locked inside their walls,” Marcelo Oliveira, Customer Relationship Manager says. “A Hackathon reaches out to new talents, solves real business challenges and envisions future possibilities.” In short, it’s another way we’re taking action to make a positive difference — not just for our customers and consumers, but for everyone involved in our business, including the farmers who grow our food.  Think Mars would be a great place to grow your technology talents and influence the future? Come join us!